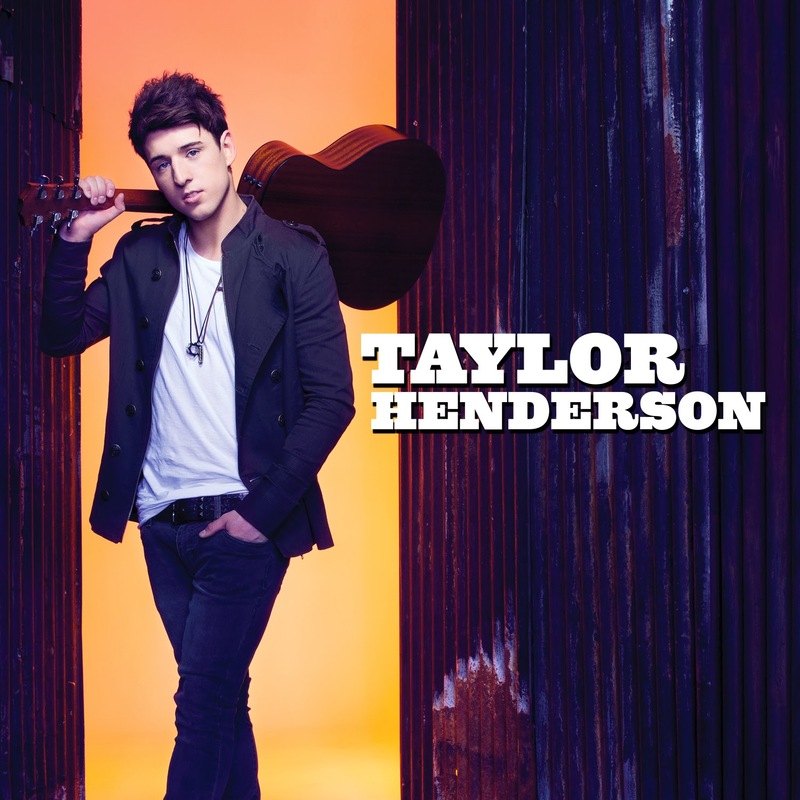 SnapCacklePop: New Album Alert - Taylor Henderson..! New Album Alert - Taylor Henderson..! Taylor’s debut single Borrow My Heart, was written and produced by Louis Schoorl who has worked with leading artists such as Guy Sebastian, Daniel Johns and SCP fav Jessica Mauboy and is folk rocking number that is worthy of its top ranking status. 20 year old Victorian Taylor auditioned for The X Factor 2013 and was handpicked by his mentor Ronan Keating to be part of his Top 3 and the Final 12. Taylor went on to deliver some of the greatest performances of the season, including Girls Just Wanna Have Fun by Cyndi Lauper which also reached #1 on iTunes. His album and brand spanking new single Borrow My Heart is available on iTunes now..!